The worlds most self-sustainable home, in the palm of your hand. No scissors needed, just pop out and assemble! 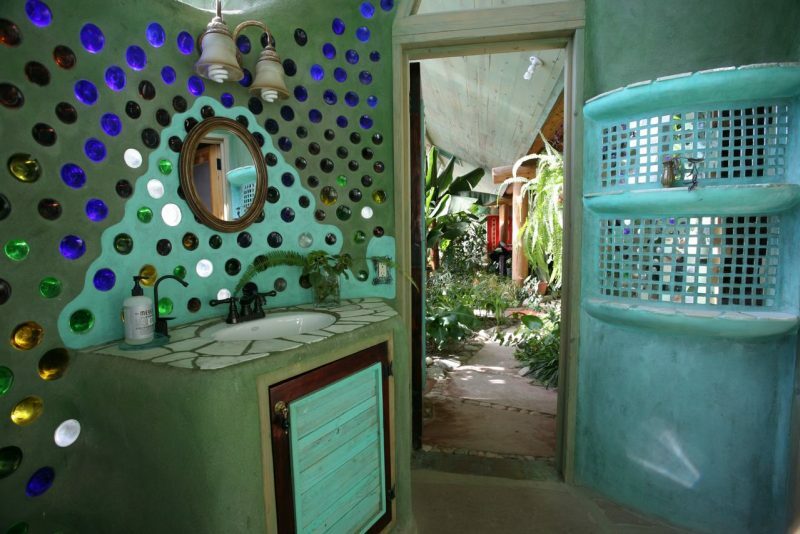 Models can be combined infinitely to make your dream home, an eco-village or even an Earthship city! 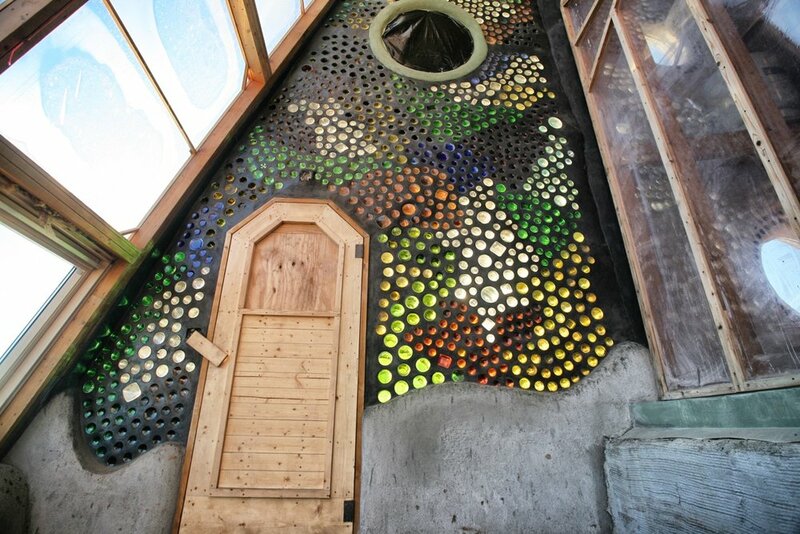 Order Earthship Model Kit Now!